The Phoenix summer is infamous for being almost too hot to handle. With 2017 setting several record-highs in June alone, finding an excuse to go on vacation during the hottest months may be one of the best ways to beat the heat. If you’re looking to escape from the Arizona summer, check out some of these cool destinations. You could vacation to one of California’s many beaches this summer, but those still might be warmer than you’d like. They’re also crowded with many other Arizonans and locals who had the same idea. Oregon’s Cannon Beach offers all the sand and surf you could hope for with no average monthly temperatures above 72 degrees. 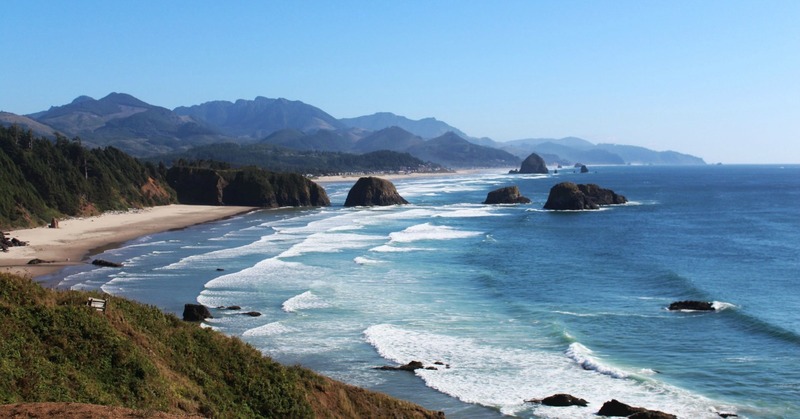 The beach and its famous Haystack Rock have even appeared in films such as The Goonies, Twilight and Point Break. 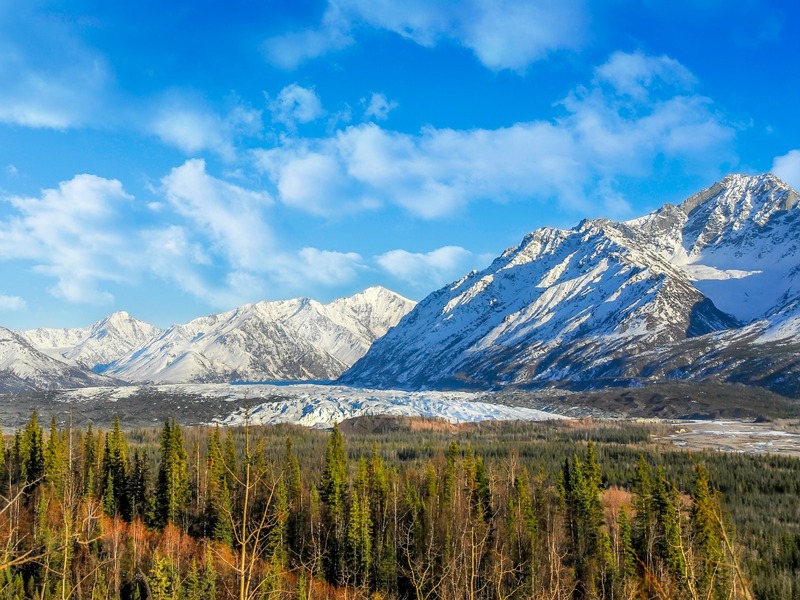 While still technically part of the United States, Alaska can seem like a whole new world for people used to life in the desert. If you’re looking for a more all-natural vacation destination, consider exploring a small part of the expansive Wrangell–St. Elias National Park and Preserve. The 13-million-acre wilderness park is the largest area managed by the National Park Service in the United States and contains a large portion of the Saint Elias Mountains. In addition to the usual outdoor activities, the park is home to air taxis and cruise ships that provide sightseeing services. If you’re willing to travel outside the country for summer relief, you might as well make the trip as worthwhile as possible! 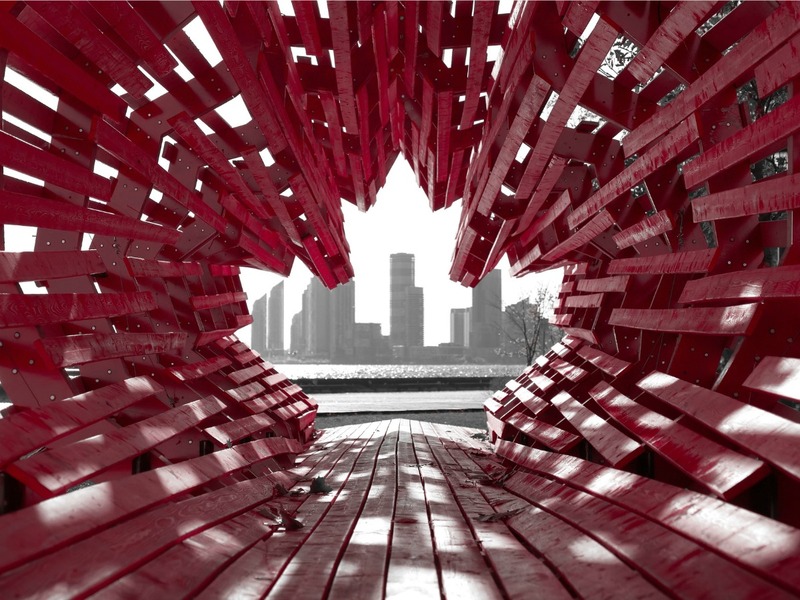 Toronto is known for being a chilly city; even in the summer, temperatures generally don’t go above 85 degrees. But for the ultimate cold experience you have to visit the CHILL Ice House. CHILL is one of 20 lounges worldwide, and the first permanent location of its kind in Canada, to be made entirely of ice. Everything from the tables to the drink glasses is made of frozen water! Maintained at a constant 23 degrees, CHILL is open to patrons of all ages. No matter where you’re traveling this summer, PHX Valet powered by FreedomPark at the Sky Harbor International Airport will help you save time and money. We’re proud to provide first-class valet parking and vehicle care services that go above and beyond expectations. Contact us before your next flight to skip the long lines and full parking lots.